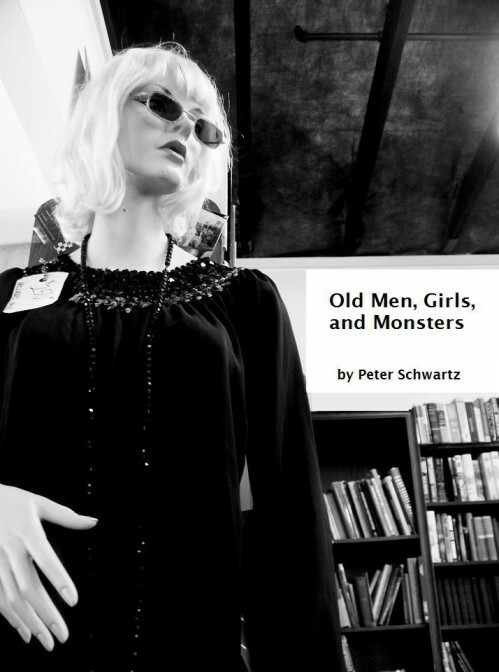 The very prolific, always charming Peter Schwartz has a chapbook now available from the Achilles Chapbook Series, entitled Old Men, Girls and Monsters. Old Men, Girls, and Monsters is available now. Go here to buy. You won’t regret it.